The King County Bridge Fellowship program continues to be a successful opportunity for employees to grow in their career development. The Fellowship is part of Investing In YOU, reinforcing a commitment to provide leadership and development opportunities to all employees. The program is a valuable opportunity that encourages each employee to explore new possibilities, for themselves and for King County. During the Fellowship, participants engage in classroom learning, group projects, presentations and career development activities, as well as interviews and site visits to explore the County’s agencies and their priorities. It is an experience that each Bridge participant has found personally and professionally rewarding. Here we connect with a current Bridge participant, and a previous Bridge Fellow to hear about their experiences. Current Bridge participant, Jose Romo Ramirez shares how the Program has impacted him. 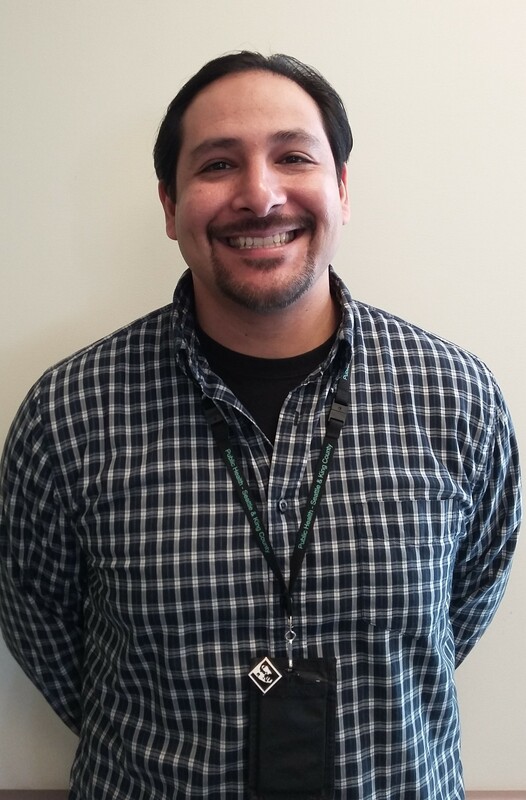 Jose is a Nutrition Assistant with Public Health – Seattle and King County for the Women Infant Child (WIC) Program. Jose explains that the growth mindset and coaching model are the tools he has come to find most valuable in helping him further develop in his career with King County. He has been able to apply these skills directly in his work helping women, infants and children receive nutrition and health education services. “Helping the most vulnerable citizens in our community see themselves as capable and able to achieve their own solutions is the biggest benefit this program can give our communities and county,” he added. Previous Bridge participants also note how meaningful the program is for personal development, and how it impacts other employees and the overall community. 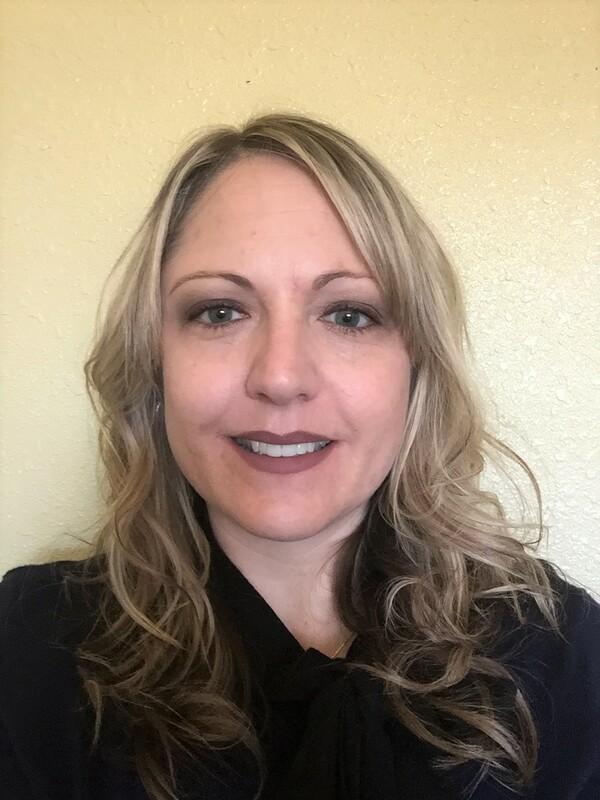 “Bridge inspired me to take on new challenges at work, and the classes really gave me confidence to voice my opinions and share my goals with managers,” said Lisa Ingraham, a Program Manager II with the Department of Community and Human Services. The program helped Lisa develop new skills, and connect with other employees to learn about the County and how to coordinate with one another to provide better customer service. Recently promoted to a Special Duty position as Program Manager II – Youth Contracts Monitor, Lisa sees Bridge Fellowship as an amazing opportunity for employees interested in taking the next step in their career. “I think anyone who is interested in moving up in the county or trying on a different role would benefit from participating in Bridge,” she said. Jose echoes this sentiment. He is proud to see the impact Bridge has had on his career and life, and thankful King County offers learning opportunities like this one for professional development. To learn more about the King County Bridge Fellowship program visit www.kingcounty.gov/bridge.